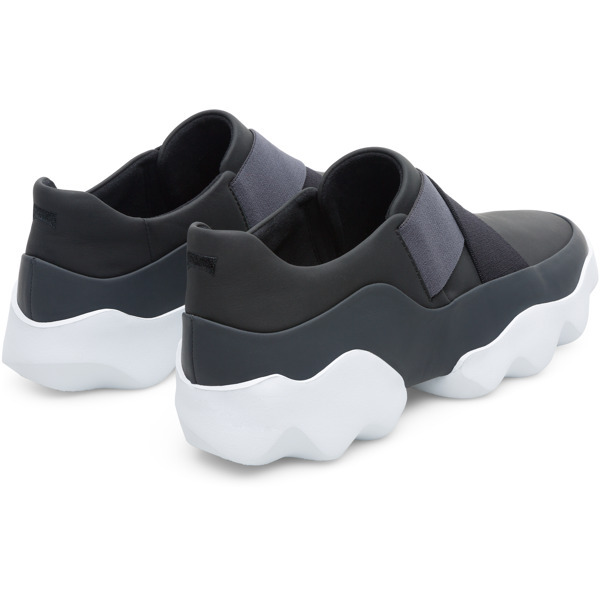 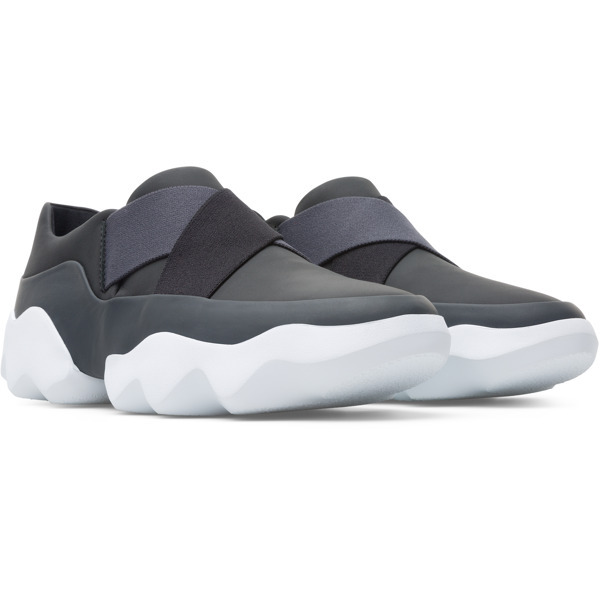 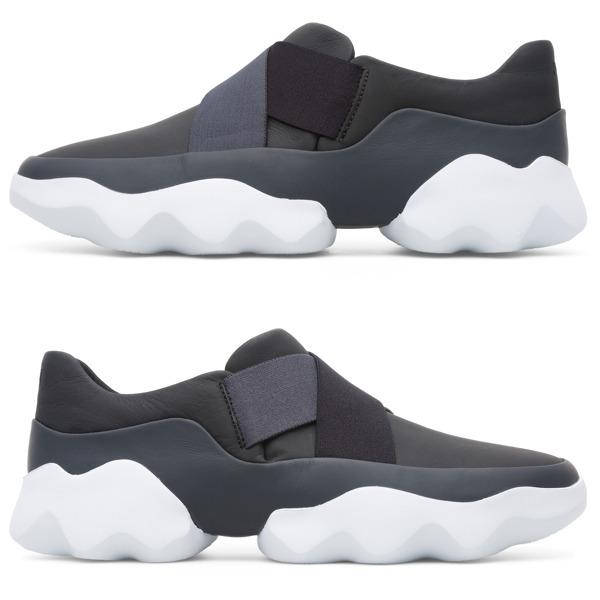 Born from a coming together of futuristic urban styles and inspirations from nature, these lightweight women’s shoes showcase sophistication and technology. 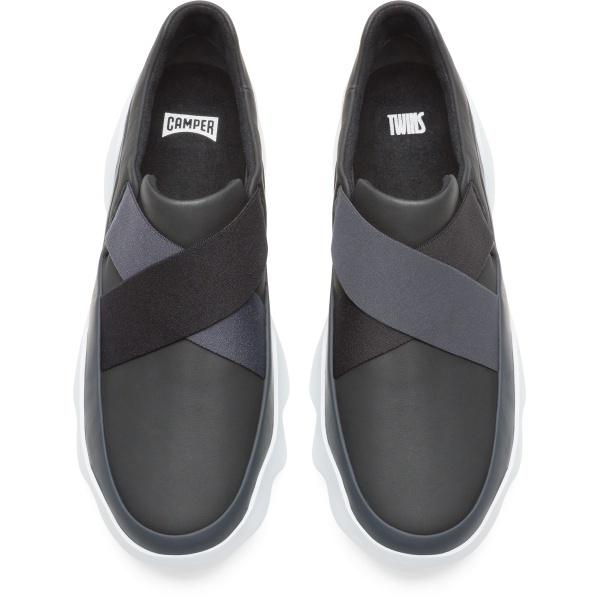 Alternate grey and black straps cross over lightweight rubberised leather to give you all the flexibility you need. 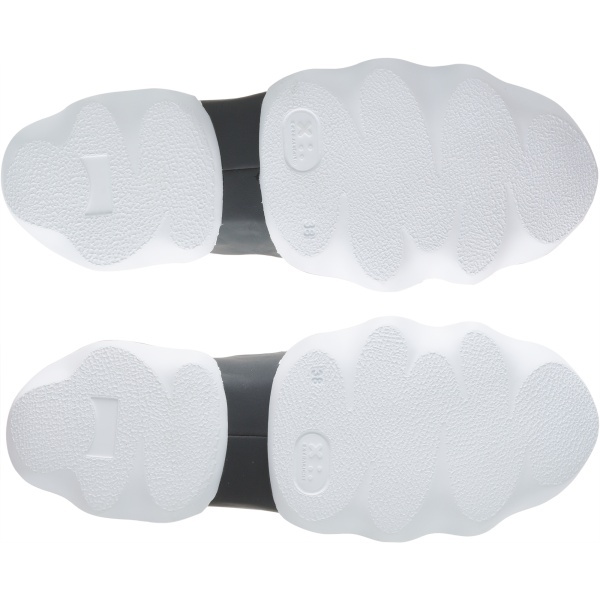 The women's sneakers have iconic white soles inspired by tree leaves, and removable insoles to cushion your feet.